Aquarium lighting can be a tricky business. Whether you’re a seasoned veteran, or this is your first tank—it can be a daunting task. 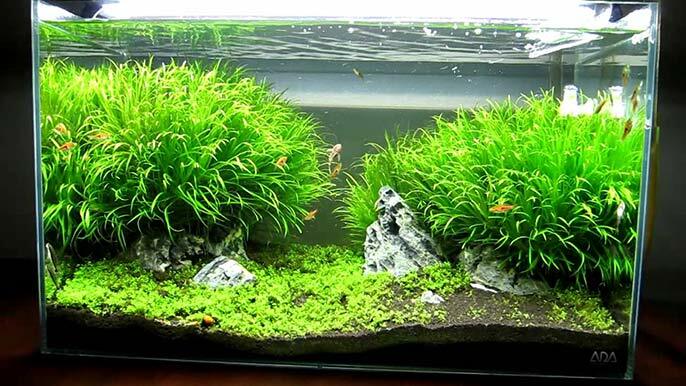 If you’re doing a planted tank, it gets even more challenging. Trust me, I went through the same struggles trying to figure out what the best lighting for my aquarium, and it was a headache, so I want to share my discoveries with you guys. 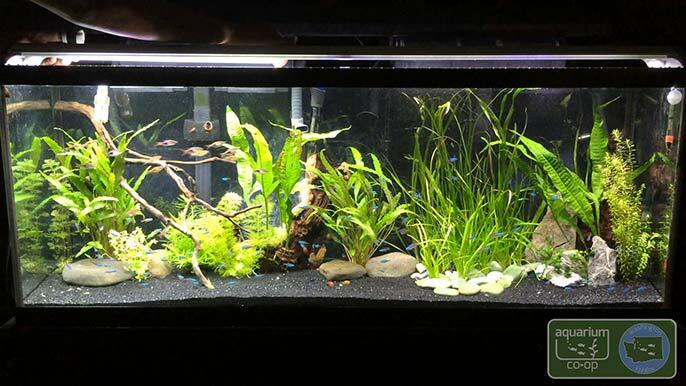 When it comes to planted tanks, Finnex is without a doubt the best-in-class for planted tank lighting. They’re reliable, tough, and—most importantly—insanely cheap, considering their quality. These lights are catered towards the low-tech tank, with a little lesser strength than the Ray2 we covered above. If you’re injecting CO2 and dosing your tank, this high-class, sleek look fits perfectly with your other equipment. If you’ve previously used flouroescent lights, you’ll be shocked at how much brighter and more vivid your tank will look with these things—it’s ridiculous. LED lights like this are what gives that ‘extra pop’ to those professional setups like TheGreenMachine and others. Pictures of this light don’t do it justice. It looks like something from the 90’s, but it has GREAT results. 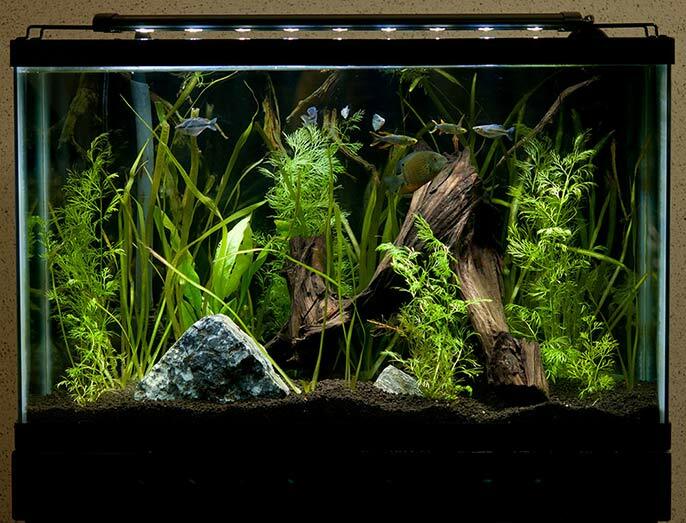 The built-in timer makes it even easier for aquarium light beginners to master, and they’re very forgiving when it comes to growing plants. These marineland lights have both lunar and daytime bulbs, and are perfect for beginners that are looking for a reliable lighting setup for their Planted Tank. They come in multiple sizes, and they’re pretty solidly built, ranging from 18 inches all the way to 60 inches. Very nice input. I may have to look in to Finnex now. I use a Buildmyled and it’s been very good to me. Whatever you do, don’t but the TMC AquaRAY. The first one flickered. After returning it. The replacement AquaRAY nearly burned my house down and caught on fire. Never again! Seems to be a common issue online. Glad to see there are some good options out there.